Replacing your wood floor is not always a cost efficient solution to the problem of worn and old looking floors, especially if they are structurally sound and still have a lot of life left in them. Instead, the more efficient practice is to treat wood in the same way that the traditional carpenters would handle this vital resource and that is through sanding. The process of wood floor sanding helps to remove the exterior dirt and grime that has accumulated over time and is now giving the wood a dull and dirty appearance. However, just sanding the floors does not give them that final look or protection they need for daily use and functionality. The best professional wood floor sanding company in London will typically offer a choice of two types of finish, so that your floor looks brand new just like it did the day it was installed. The type of wood finish used often affects how the floor looks when it is finished because you can determine colour and shine based on which product is utilised. Oil wax and lacquer are the most common varnishes with one providing a matt finish and the other a shiny appearance, respectively. The final decision comes down to personal preference and the look you want to create in your home or office environment. 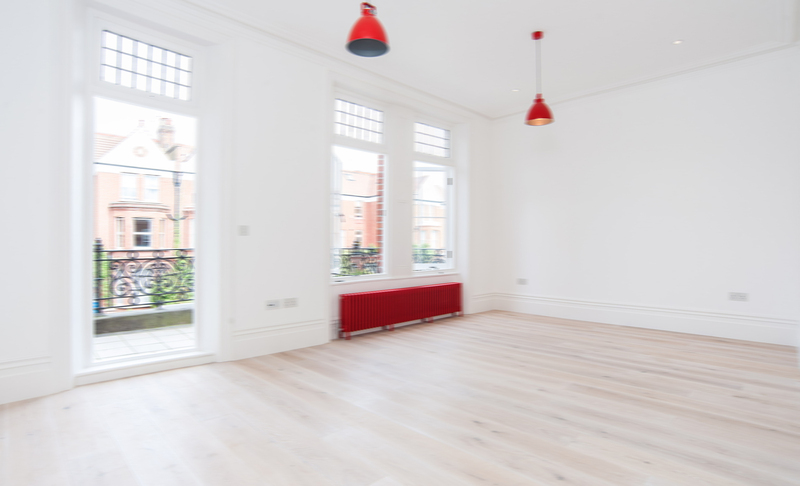 In London, the best wood floor sanding companies also offer a staining service for those that want their light-coloured floors turned to a darker shade of the wood colour. Wood is a unique material as it doesn’t have to be replaced every time it gets a scratch, dent or small type of damage because it is malleable enough to have the rough edges sanded and/or patched. It is best to leave this type of work to the best wood floor sanding company in London and allow them to evaluate the condition of your floor before deciding which path is the right way to proceed. 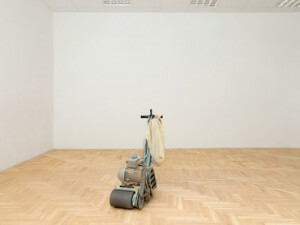 Floor sanding and sealing can actually make your floors look better than they have in years, and give your home or office the facelift it requires to help with a sale or to increase client impressions of the location.